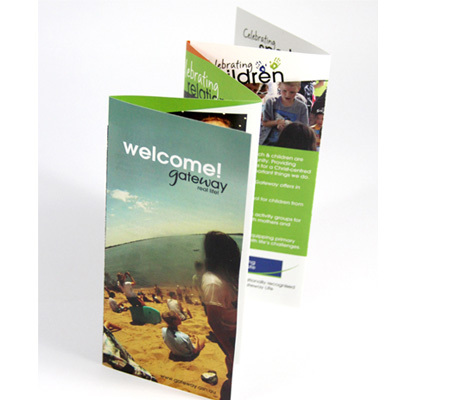 Promotional flyers are a simple, popular and cost effective marketing tool for your business. 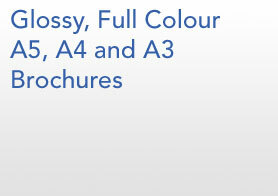 We offer a variety of different options for short and long run printed flyers. A5 and DL Sized flyers are a great tool for delivering your message quickly and efficienty. 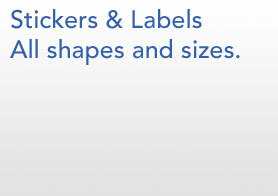 They can be used as letter drops or mail outs, in store menus or simply hand outs at your next expo. Download our Flyer Price List (PDF) for complete pricing. If there is something different you need, then just give us a call on 1800 88 11 21.